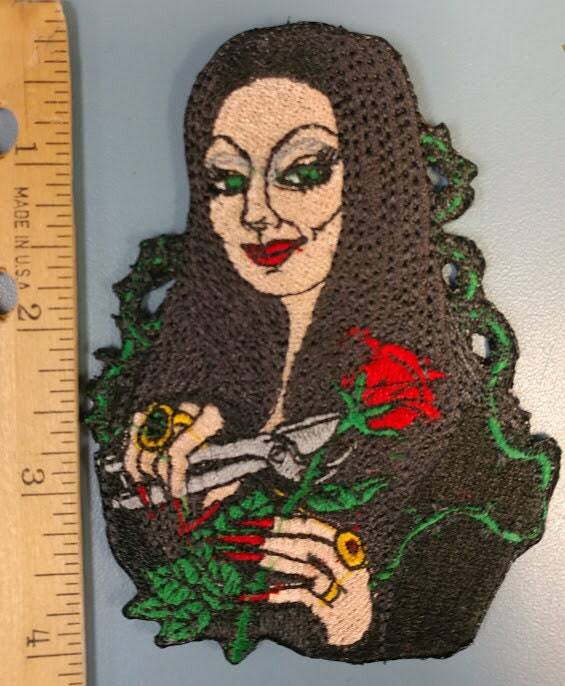 This TV Classic inspired patch is a portrayal of Morticia Addams. 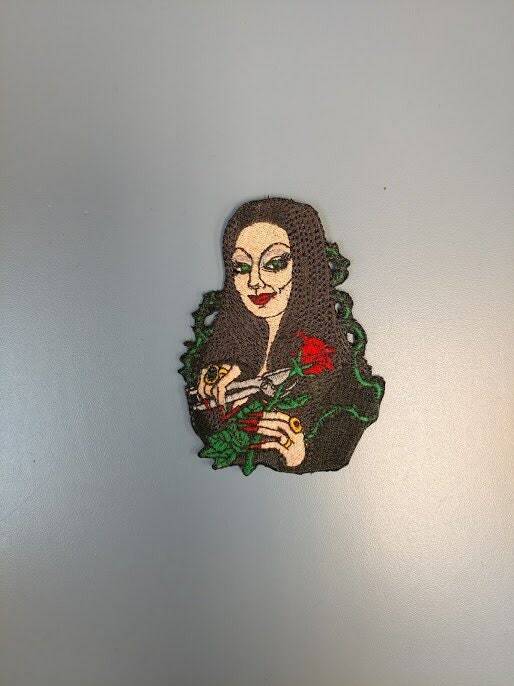 It is sewn with flesh, black, red, green, gray and yellow gold thread. 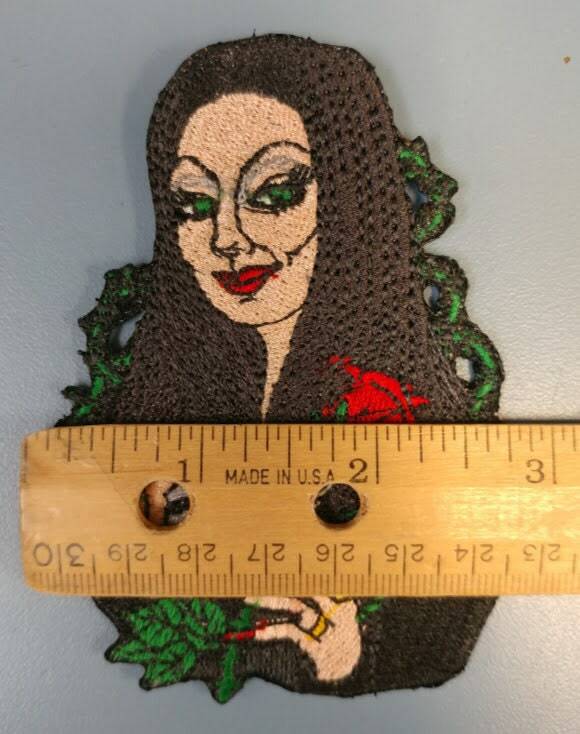 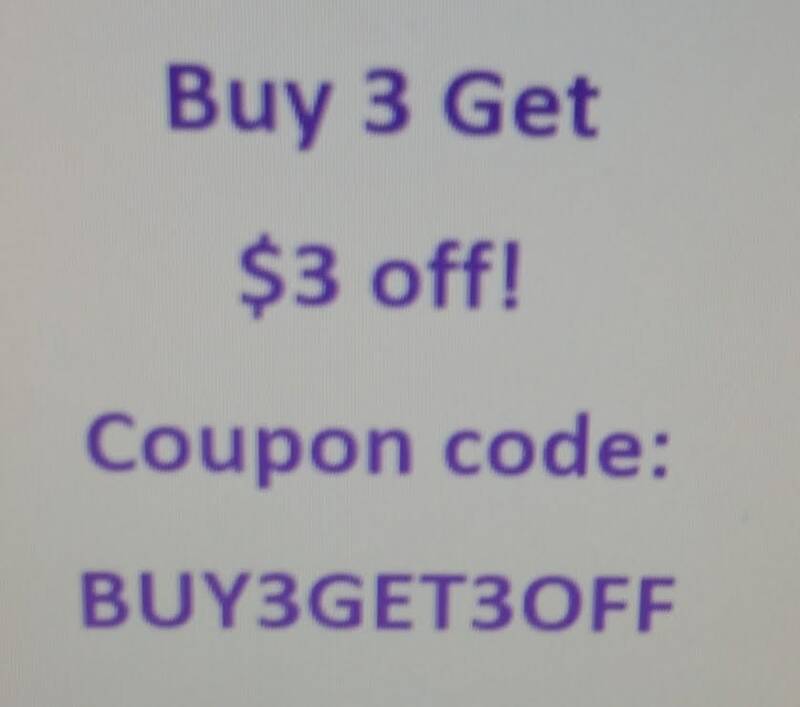 It measures approximately 3"W X 4"H and is coated with an iron on adhesive.